Box for the ROC medal which has OBS K. ROSS No. 23 GROUP. A selection of cloth badges and ROC cap badge. 142147 Observer Keith Ross served with 23 Group (Durham) and No. 22 Group (Carlisle) between March 1967 and March 1981. Service during WW2 is unknown. Dismissed by Sentence of Court Martial. 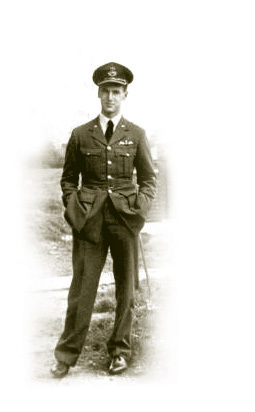 Flight Lieutenant J.E.D. Roberts (501829). 24th Aug. 1964. His death was registered in Gloucester in 2004. General Service Medal South Arabia A4026316 CPL. R. WIGNALL. R.A.F. RAF Long Service Good Conduct Medal (QEII) A4026316 CPL. R. WIGNALL. R.A.F. General Service Medal Borneo 4270485 LAC. D.T. RAPSEY. R.A.F. RAF personnel index card: David Thomas Rapsey, born 27 September 1943 in West Glamorgan. Enlistment block between April 1961 and June 1964. Came from the Swansea area. 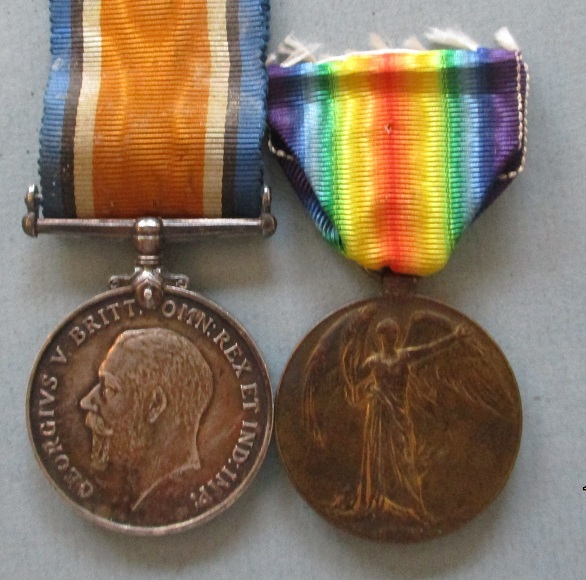 British War Medal 34762 PTE.1. C.T. CRADDOCK. R.A.F. Victory Medal 34762 PTE.1. C.T. CRADDOCK. R.A.F. Copy papers. Charles Thomas Craddock was born 1886 in London and was a tailor by trade. Enlisted in June 1916 and served in France from November 1917 to December 1918 as a fabric worker. His papers are stamped "Volunteers for Reserve Training: Enlisted in Class E Reserve for 4 years from 4 Feb. 1939". These were ex-RAF men who were required to undertake training each year. This suggests that he served again in World War Two. He died in 1977.